The Global Carbon Project-Tsukuba International Office was launched in 2005. 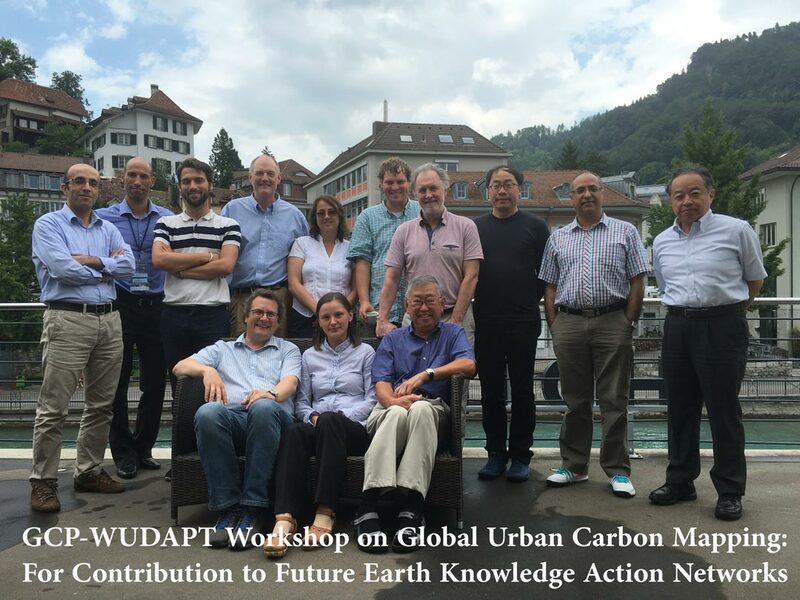 This international project office coordinates activities related to two flagship GCP projects: Urban and Regional Carbon Management (URCM), and MAnaging Global Negative Emission Technologies (MaGNET). 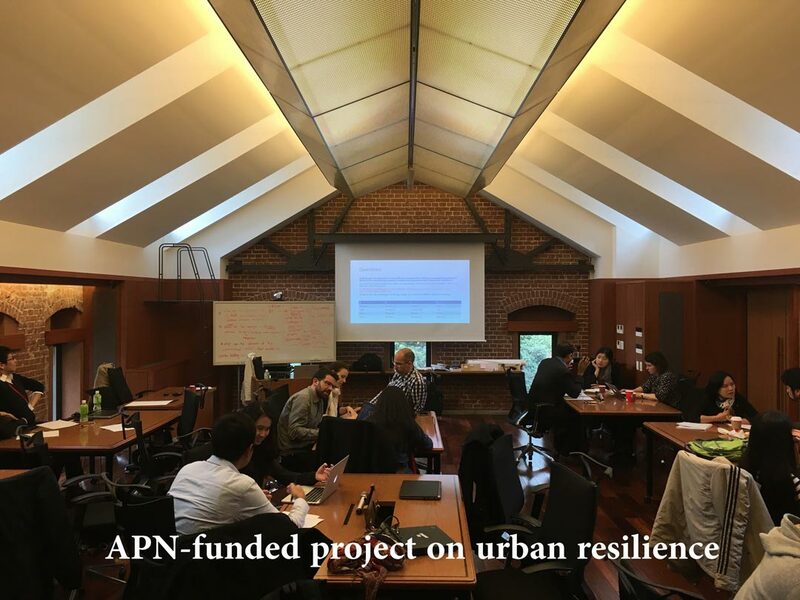 URCM is a place-based and policy relevant initiative aimed at promoting sustainable, low-carbon, and climate-resilient urban development. 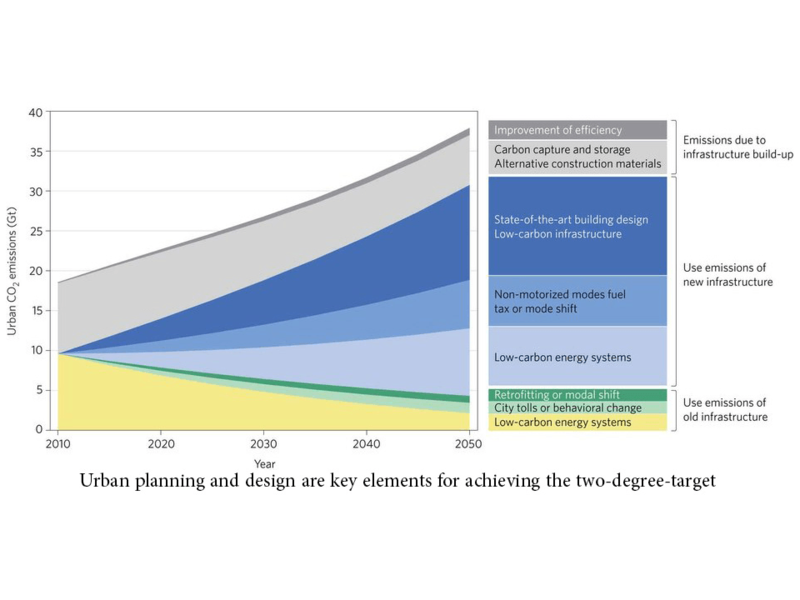 The main goal of MaGNET is thus to develop consistent narratives of negative emissions management trying to reduce uncertainty within the socio-institutional, techno-economic and earth system dimensions. 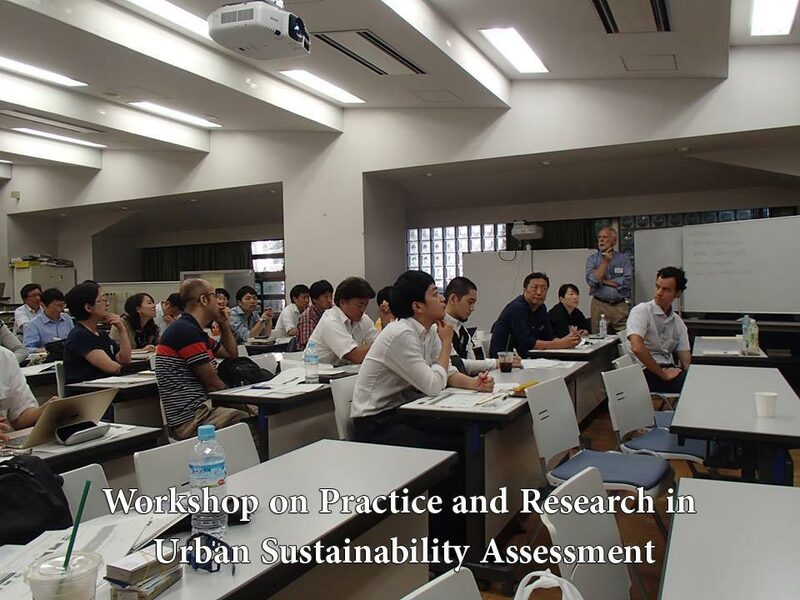 Besides conducting research in various areas related to these two projects, GCP-Tsukuba International Office is active in networking and coordinating conferences and international workshops. For more detailed information about these activities click on the desired tab on the left sidebar.